A healthy landscape starts from the soil up. When carefully planted and maintained organically, your landscape will not only look beautiful, but it will improve its look over the years. The vitality of your garden is important to us. 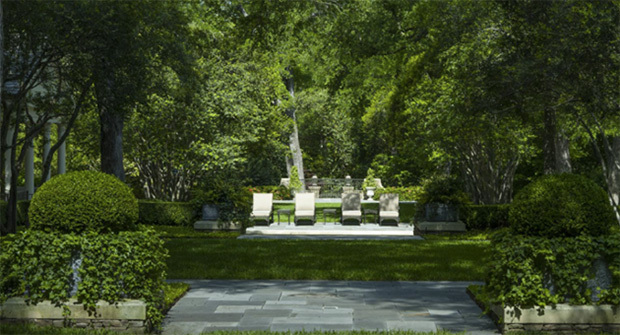 And for three decades, we have applied environmentally responsible practices to every landscape we design, build and maintain. In order to do this, we provide our clients with sustainable, non-toxic solutions and maintenance programs that are lifestyle-focused and resource-friendly. Our scope of services from conceptualization through site construction, maintenance and tree care, enables us to bring continuity to each assignment we undertake and to each client we serve.